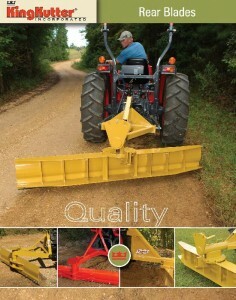 Professional QAT rear blade is designed for use with Cat. 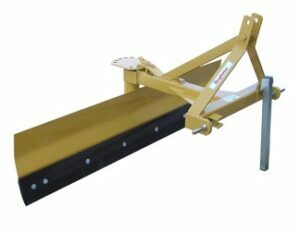 1 quick attach systems. 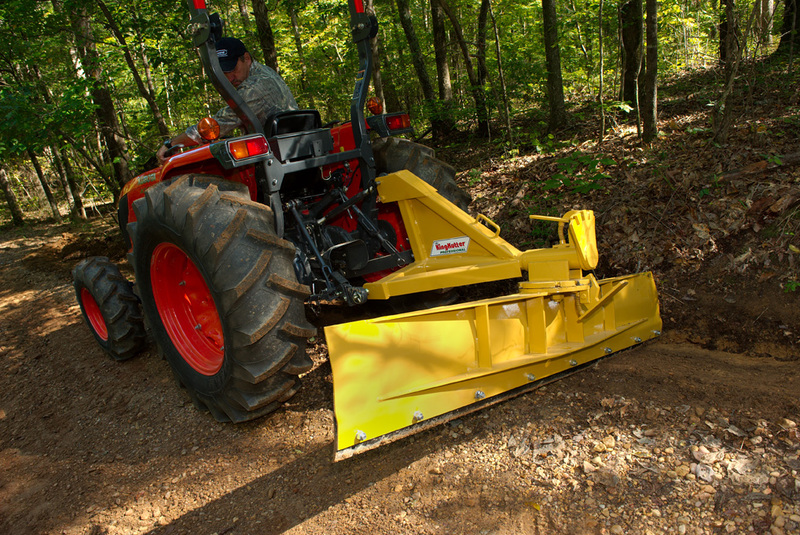 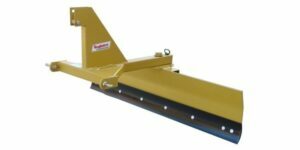 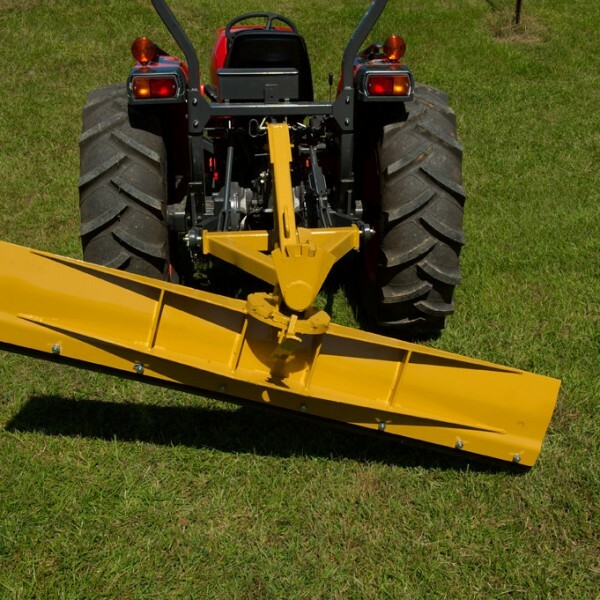 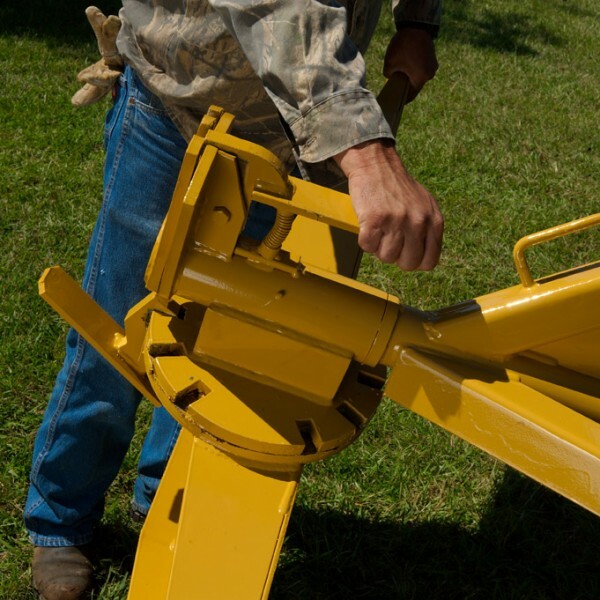 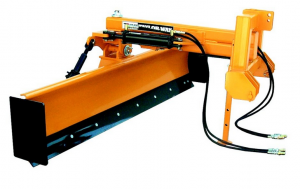 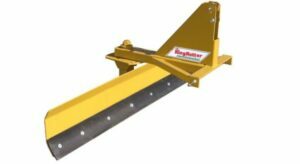 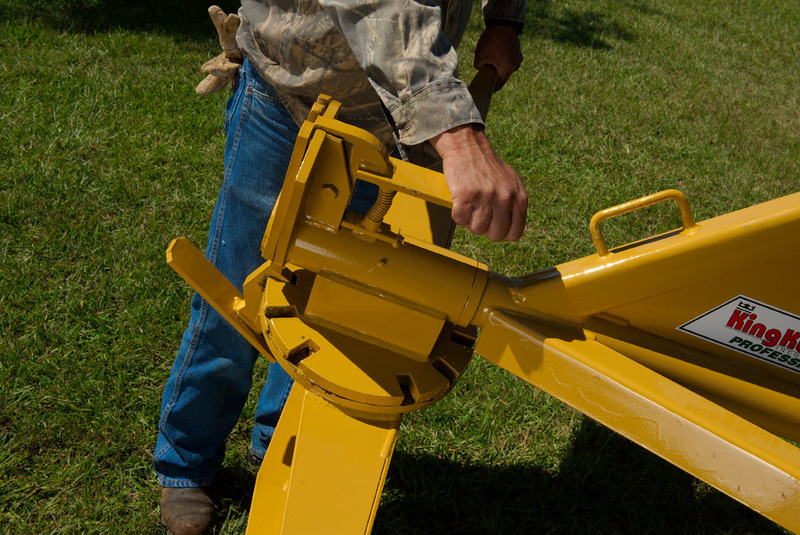 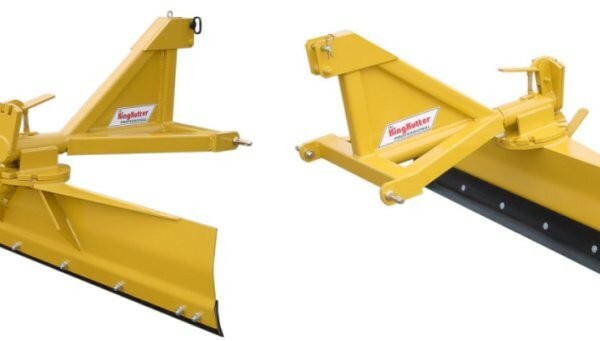 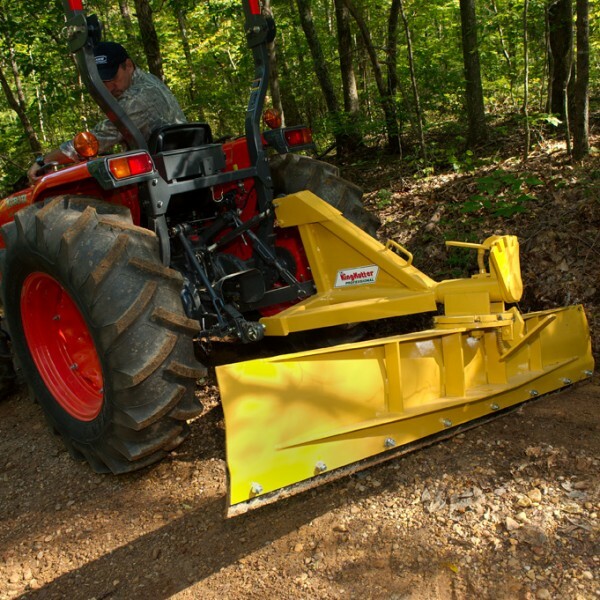 It is great for dirt work, road maintenance, cleaning livestock pens, or any other job where the ability to tilt and/or angle the blade is a necessity. 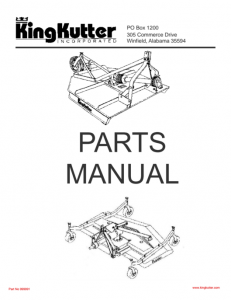 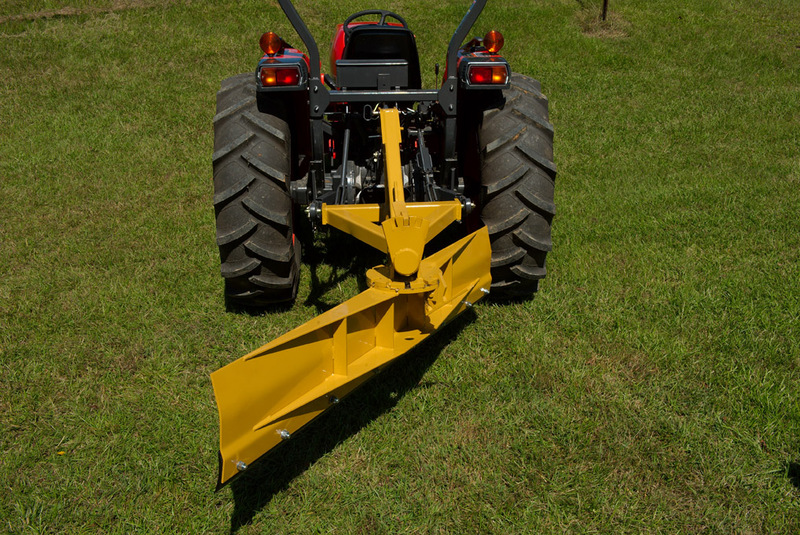 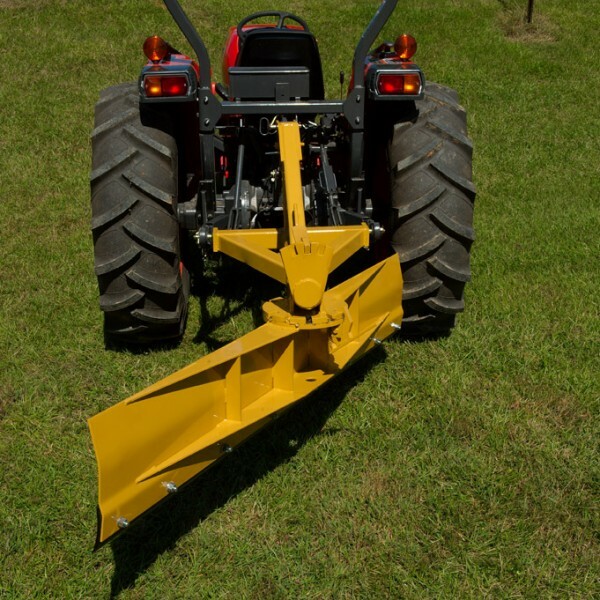 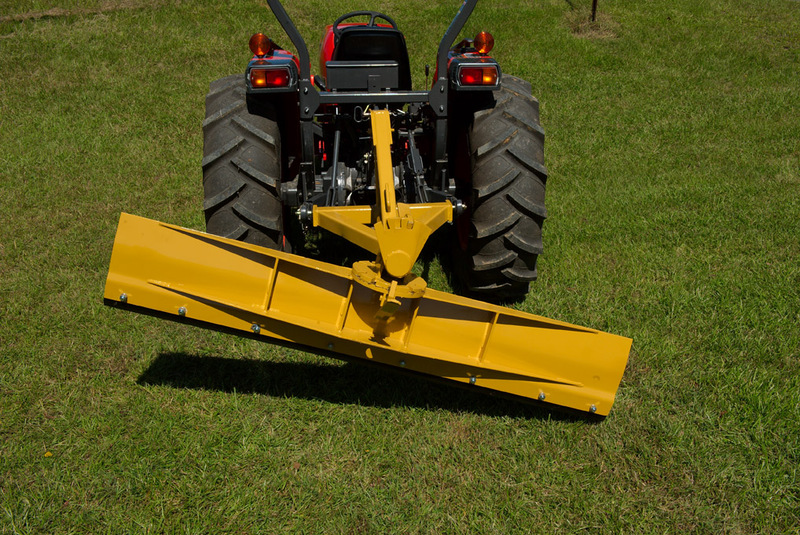 Round and square tubing are utilized to give the blade’s hitch and frame maximum strength and durability.